Best whiskey in the world: Yamazaki wins in "World Whisky Bible." 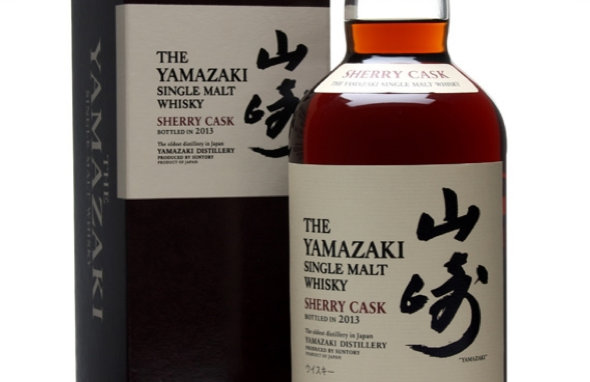 Yamazaki Single Malt Sherry Cask 2013 was given the title by the 2015 World Whisky Bible, which is compiled by whisky expert Jim Murray. He praised the whisky as “near indescribable genius”, with a “nose of exquisite boldness” and a finish of “light, teasing spice”, giving it an impressive 97.5 marks out of 100. This year marks the first time in the book’s 12-year history that a Japanese whisky has landed the title. To add insult to injury, not a single Scotch managed to make the final five shortlist.